VJT & Partners believes that advising on M&A transactions is more than providing just legal advice. Understanding the logic and dynamics of the industry sector in which the client and other participants operate is a prerequisite for success. We always dedicate our resources to understanding both the intentions and concerns of our clients, so we can provide bespoke advice tailored to our client's needs. We advise clients on various international and Hungarian M&A transactions including acquisitions, disposals, mergers and demergers, from deal inception through due diligence and negotiations to post completion, with an absolute commitment to excellence in our work. The expertise of our multi-disciplinary team in all relevant areas, including corporate, commercial, competition, real estate, employment and regulatory, gives us the ability to provide a truly excellent service. We have recently advised clients on numerous successful M&A transactions in the information technology, communications, food and transport industries. As an M&A specialist lawyer, János Tamás advises international private equity, venture capital and strategic investors on their investments into Hungarian companies. Industries on which he regularly advises in relation to M&A activity include communications, software development, manufacturing, consumer goods, fast food, real estate, financial sector, laser technology, online and offline media, healthcare and biotechnology. He has been involved as lead counsel in over 60 investment and divestment transactions. 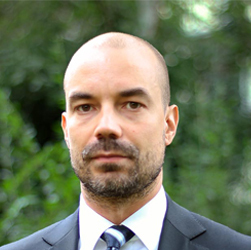 András has more than 15 years of experience in international M&A, restructuring and private equity transactions, as well as participation in a wide variety of project-related proceedings in all stages of such projects from due diligence to drafting and negotiating the terms of the transaction and legal assistance in closing the deal. The M&A projects András has worked on included both domestic and cross-border acquisitions as well as privatizations. Zoltán has more than 14 years of expertise in strategic M&A and private equity transactions. He has a diverse corporate and commercial practice, covering M&A transactions, commercial arrangements, and distribution, supply, agency, purchase and franchising agreements. Clients of VJT & Partners are full of praise for the ‘very reliable team’ of ‘true professionals’, who are ‘organised, expedient, accurate and flexible’. 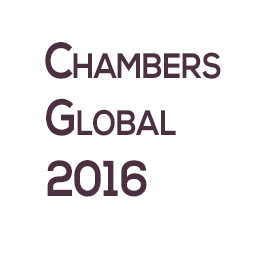 Corporate and M&A work form a cornerstone of the firm, which has a clear focus and specialism in cross-border work. András Lovretity has ‘an intricate understanding of the client’s business’. János Tamás Varga, Zoltán Csernus and Gábor Hacsi are also highly recommended. 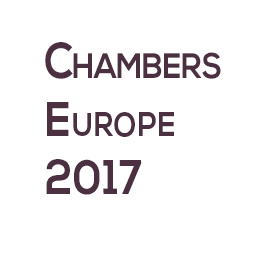 A growing presence in the Hungarian commercial market, with expertise across the due diligence and regulatory aspects of M&A. Experienced in multi-jurisdictional mandates, frequently acting alongside major international firms on the Hungarian aspects of cross-border investments and corporate restructuring cases. "The junior lawyers support the seniors’ work very efficiently and can manage even the shortest deadlines." "They have an exceptional understanding of business, a pragmatic and precise approach, and they give valuable input to the pure commercial points." János Tamás Varga continues to grow in stature in the Hungarian corporate market, following exceptional praise for his wide-ranging expertise. Sources consider him someone who is "pragmatic, thinks rationally, and sees the bigger picture," and also say: "He is very professional, open-minded and understands business needs." 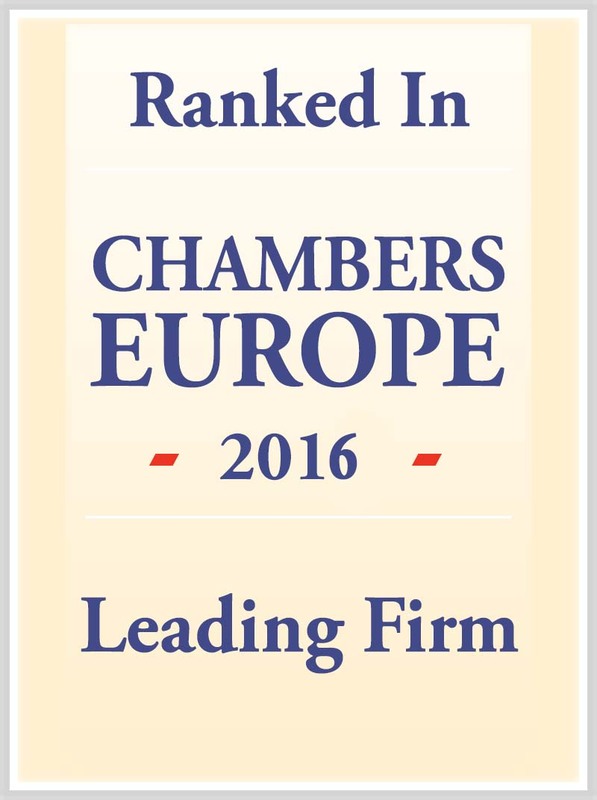 Zoltán Csernus enters this year's rankings thanks to extensive commentary on his "clear guidance and instructions," with clients admiring him for "taking care of things swiftly and without error, regardless of how complicated the issues were." His knowledge base spans distribution, supply, agency, purchase and franchising agreements. János Tamás Varga continues to grow in stature in the Hungarian corporate market, following exceptional praise for his wide-ranging expertise. Sources consider him someone who is "pragmatic, thinks rationally and sees the bigger picture," while also noting: "He is very professional, open-minded and understands business needs." VJT & Partners wins plaudits for its ‘excellent quality, focus and outstanding understanding of clients’ needs’. János Tamás Varga, who is ‘business-minded and has the ability to see the big picture’, and the ‘precise and knowledgeable’ Zoltán Csernus advised on the Hungarian aspects of [...]’s acquisition of [...]. 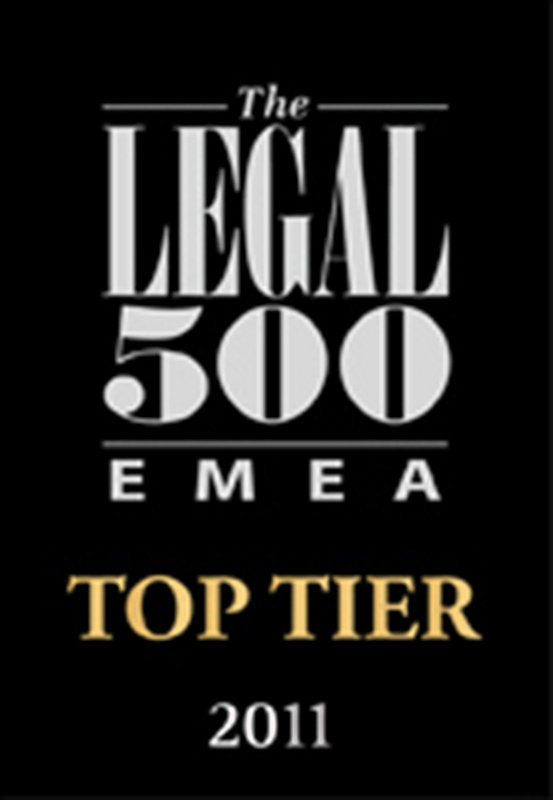 The group expanded in August 2015 with the arrival of ‘very good’ transactional lawyer András Lovretity, who was previously a freelance legal counsel. Growing presence in the Hungarian commercial market, with expertise across the due diligence, documentation and regulatory aspects of M&A. Experienced in multi-jurisdictional mandates, frequently acting alongside major international firms on the Hungarian aspects of cross-border issues. Knowledgeable of private equity investments and corporate restructuring cases. "Proactive in seeking the best solution for the client. A well-prepared team, which provides a high level of legal service." Represented investment company [...] in the complete sale of [...], a leading CEE HR provider. János Tamás Varga is an increasingly prominent transactional lawyer in Hungary, calling on over two decades of experience to provide "coordinated, thorough and extremely commercial" advice on a wide range of mandates. Sources add: "I really like working with him, as he thinks with the client's head, giving advice not only as a legal adviser but trying to understand what the client wants." His recent wide-ranging caseload included assisting private equity investor [...] on the sale of its majority shareholding in a Hungarian portfolio company. János Tamás Varga is an increasingly prominent transactional lawyer in Hungary, calling on over two decades of experience to provide "co-ordinated, thorough and extremely commercial" advice on a wide range of mandates. Sources add: "I really like working with him, as he thinks with the client's head, giving advice not only as a legal adviser but trying to understand what the client wants." His recent wide-ranging caseload included assisting private equity investor Euroventures III LP on the sale of its majority shareholding in a Hungarian portfolio company. At VJT & Partners the ‘impressive, hardworking and client-oriented’ János Tamás Varga is leading advice to Prófolió on the sale of its stake in a leading human resources provider. Other clients include Euroventures, Transdigm and Prohuman. Zoltán Csernus is also recommended. Managing partner János Tamás Varga is a revered M&A specialist and is described as a "transactional lawyer with deep and long expertise and a pragmatic approach. He is very client-centred and flexible, responsible and approachable." A practical and hard-working team which, apart from being excellent on legal issues, has a pragmatic approach. The lawyers were speedy, responsive, cost efficient, to the point and easy to work with. VJT & Partners’ three-partner corporate and M&A team, which includes the ‘proactive’ and ‘reliable’ János Tamás Varga, provides a service which is ‘excellent in all respects’. Varga and the ‘exceptionally detailed’ Zoltán Csernus worked alongside a leading US law firm to advise ARC Group Worldwide on a cross-border acquisition. VJT & Partners’ ‘very reliable’ and ‘punctual’ team provides ‘an outstanding service in all respects’. It regularly represents private equity clients, and is very active in technology sector M&A. János Tamás Varga has ‘a really good oversight’ of the key issues. 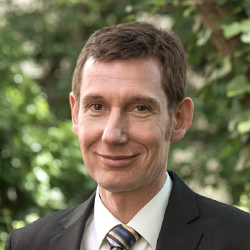 János Tamás Varga heads the ‘very professional’ group, which ‘focuses on the key issues’. This well-connected local firm has an excellent corporate and M&A department, with clients particularly applauding its due diligence work. Sources say: "A diligent, reliable, high-quality practice." KEY INDIVIDUAL: János Tamás Varga ,"is extremely thorough and responsive," and "an experienced, bright negotiator with great attention to detail" say clients. 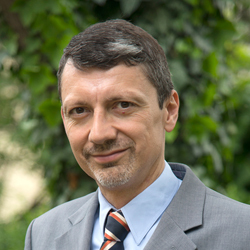 János Tamás Varga leads the team at VJT & Partners, which is noted for its ‘fast and professional’ service.